Potholes are a common sight on Indian roads, especially during the monsoon season. While some of them are small, a few are so massive that they result in big crashes. One such pothole resulted in a tragic incident, where in a women biker lost her life while she was trying to avoid a pothole. 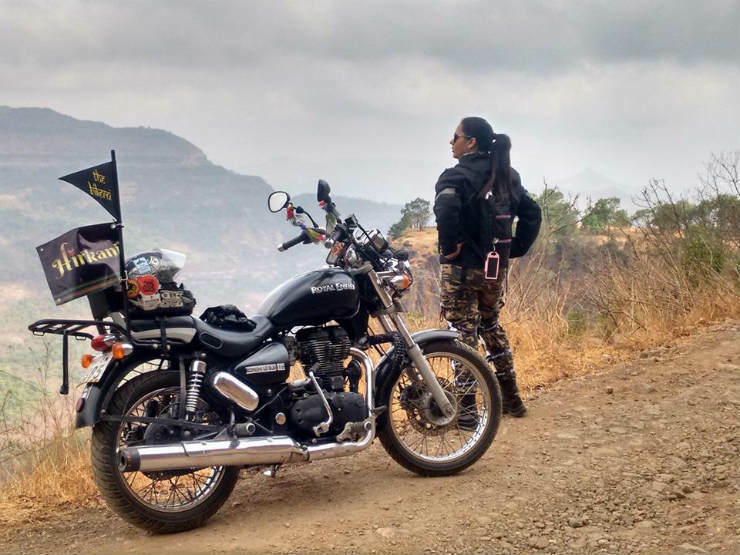 Rider Jagruti Hogale (34) was on her way from her Mumbai to Jawhar, a popular spot for tourists. While she was on the Jawhar-Dahanu highway, she was overtaking a truck at normal speed when she hit a pothole. This made her lose balance and fall. While the bike fell a few inches away from the truck she was overtaking, she herself got crushed beneath the truck and died on the spot. She didn’t have any time to react and get up. She was wearing a helmet and was accompanied by two other riders, who were riding behind her. She was a part of the women only Bikerni group and was very active as well. The other riders stated that the pothole was filled with water and was deep. Due to the water, Jagruti was unable to figure out the depth of the pothole, leading to the incident. The incident occurred near Veti village, 100 kms away from Mumbai. 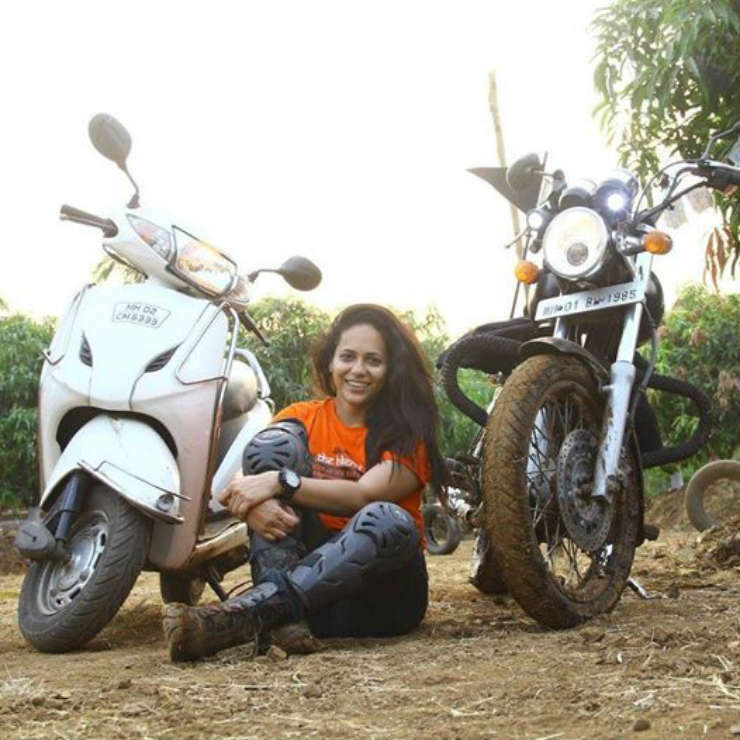 In addition to being an active member of the Bikerni group, Jagruti was a freelance advertising professional. She was riding a Royal Enfield Thunderbird 350 when the incident occurred. She was an experienced rider who had biked up to Khardung La last year. She was trying to overtake a truck and lost her balance on hitting a pothole. We registered a case under section 304 (a) (negligent driving) of the Indian Penal Code against Hogale. She should have shown better judgement while riding her bike. Had she swerved to the right, she probably could have been saved as she was wearing a helmet. This is not the first such incident that has been reported. Over the past 3 years, there have been over 30,000 deaths that have been reported due to potholes, which roughly accounts to 27 pothole related deaths a day. According to the report, Maharashtra has the highest fatalities due to potholes. There is no way to avoid these potholes since most of the roads do get waterlogged. « Tata Nexon compact SUV – coming soon!